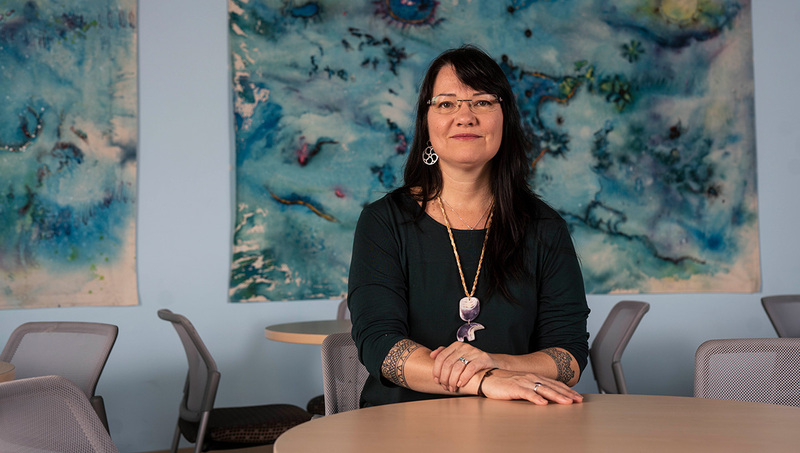 Last winter, Carleton Indigenous and Canadian Studies Prof. Kahente Horn-Miller attended a symposium in downtown Ottawa on Indigenous knowledge and the education system hosted by the Pearson Centre for Progressive Policy. At the time, she was developing an online class — Introduction to Indigenous Studies — and was exploring how to make online learning a useful tool for bringing Indigenous knowledge into the classroom. Senator Murray Sinclair, the former chair of Canada’s Truth and Reconciliation Commission (TRC), was at the symposium. One of the TRC’s Calls to Action is about integrating Indigenous knowledge and teaching methods into the country’s post-secondary institutions, and Horn-Miller was thinking about the most effective way to do this at Carleton. 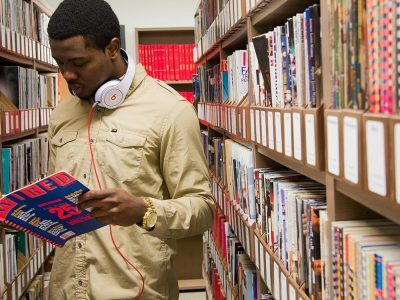 Some universities have introduced mandatory courses for all first-year students. Others are opting for massive open online courses (MOOCs). But there can be resentment when students are required to take a class, and it can be difficult to find enough qualified instructors to teach thousands of students. Moreover, it can be challenging to engage students in large lecture halls or through MOOCs, especially if they’re not invested in learning the material. 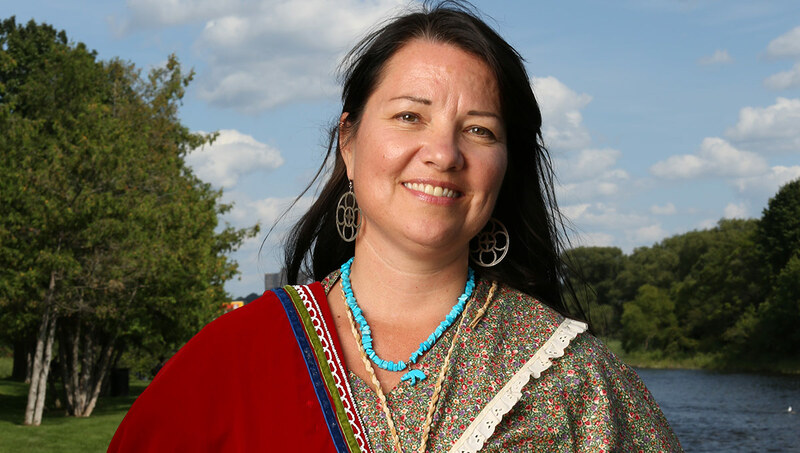 Horn-Miller had an idea: a series of focused Indigenous knowledge modules, available online for faculty members to deliver in their classes. But she didn’t like the term “modules.” Instead, the word “bundles” came to mind. 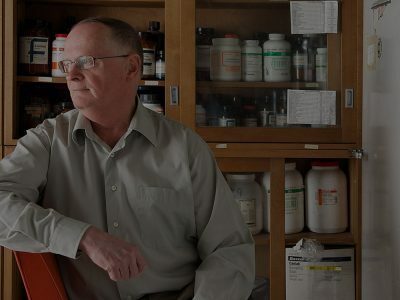 “Bundles are what we keep all of our teachings and sacred medicines in,” Horn-Miller says of the Carleton University Collaborative Indigenous Learning Bundles (CUCILB) project, designed as a resource for instructors and a learning tool for students to provide the factual and theoretical basis for understanding Indigenous history and politics in Canada, while prompting students to consider how this knowledge might be applied in their areas of study. “Whether symbolic or real, we put our knowledge into bundles so we can share. ‘Collaborative’ is a key word too. 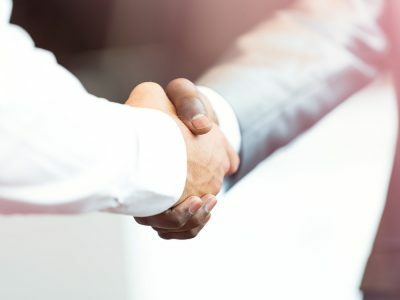 We’re all doing our part, on either the process or the content, and building bridges while working together to make change,” says Horn-Miller. 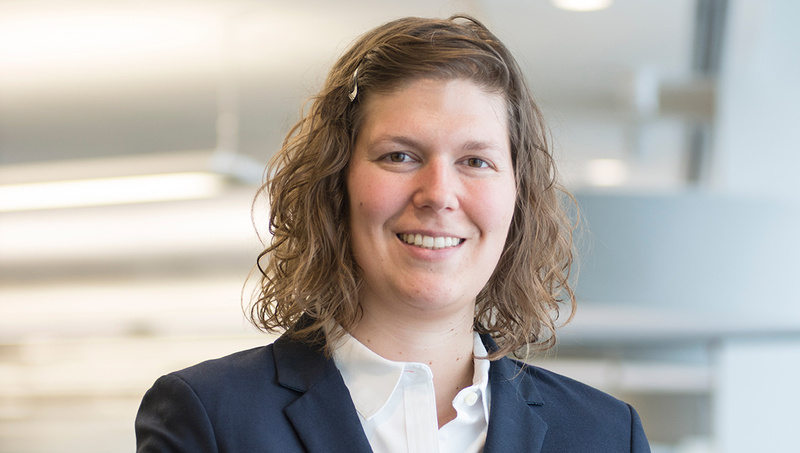 Another four are in development, and Horn-Miller and her colleagues in Teaching and Learning Services (TLS), with help from a master’s student Courtney Vaughan, have roughly 15 more in mind, depending on funding and how people respond to the bundles. TLS staff members — in the above photo, from left to right: Daphne Uras (standing), Renata Chiaradia (sitting), Elspeth McCulloch (standing) and Allie Davidson (sitting) — played a key support role in executing Horn-Miller’s vision. They helped organize, develop and structure the learning materials into the bundles from a pedagogical perspective, working closely with Indigenous experts to ensure that Indigenous ways of knowing were respected and implemented. The topics are meant to span the university and fit a range of courses without being overly specific. In the overview bundle, for example, the learning objectives include appropriate terminology for describing Indigenous peoples of North America, identifying and correcting common myths about Indigenous peoples, a basic definition of colonization and its impact on Indigenous peoples in Canada, and identifying major issues that concern Indigenous peoples in Canada. Instructors can only use two bundles per course, and they are not permitted to slice and dice or unbundle the material. While created for Carleton, this model is attracting attention off campus, says Horn-Miller, who has shared information with the Ottawa Carleton District School Board. The bundles are built around videos, slides, quizzes, discussion points and further reading, with expertise provided by scholars from Carleton and other universities (including Anishinaabeg Ryerson Sociology Prof. Damien Lee) and from knowledge keepers in Indigenous communities such as Stephen Augustine, Albert Dumont, Tony Belcourt, Katsi Cook and Tekwatonti Amelia McGregor. Whenever Horn-Miller has invited somebody to participate, they have agreed. “They see the value of what we’re doing,” she says. 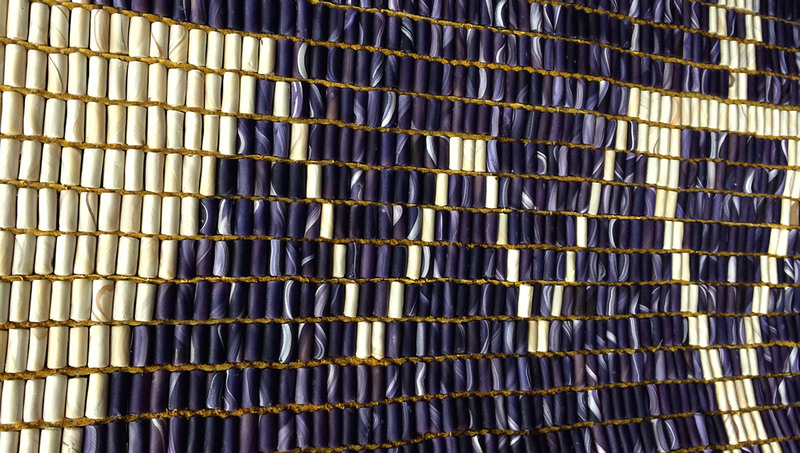 On the CUCILB web page and within the bundles themselves, a beaded “dish with one spoon” wampum belt is used a symbol of the project. This speaks to the idea of the “common pot” — the idea that we all eat out of the same dish with one spoon, ensuring that the dish is never empty as long as we embrace our responsibility of safeguarding the land and treating one another, and all living things, with equity and respect. Traditionally, when Indigenous peoples travelled, explains Horn-Miller, they would request permission to use the natural resources in another group’s territory while passing through. “It’s about sharing resources because we all eat out of the same pot,” she says. “We’re sharing the resource of knowledge we have through this project to help bring people together. Because nobody is going anywhere, we have to learn how to get along. We have to learn how to talk to each other. We have to learn how to respect the natural world, so we protect her and don’t abuse her. Carleton Film Studies Prof. Laura Horak is one of the first faculty members to use the bundles in class, incorporating “The First Peoples: A Brief Overview” into her course on Analyzing Cinema, Gender and Sexuality. 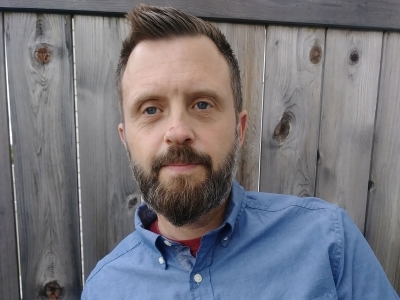 Because part of the course investigates the ways that feminist, Indigenous, transgender and queer filmmakers have inventively rethought cinema and video for poetic and political ends, the bundle was a “perfect way to provide more depth,” says Horak. “Having the voice of Indigenous scholars and elders as authorities on the political issues and lessons of colonialism really gave the topic more resonance,” she says. “It helped students see how alive and important these issues are. Horak, who plans to use the bundles again in her classes, discovered that some students were not as familiar with recent Indigenous history and political struggles as she had thought. “They were amazed they hadn’t heard some of this information before and wanted to know more,” she says. “As a settler scholar, I can now present this information in more depth without pretending to have expertise that I don’t have. 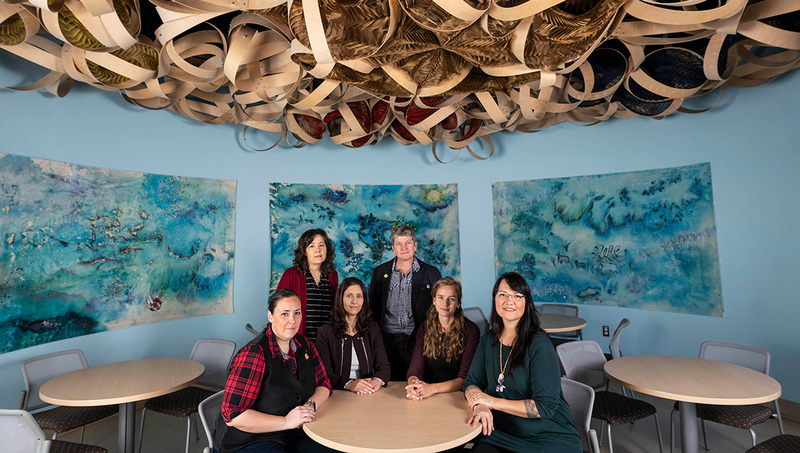 Carleton’s Indigenous faculty members are frequently asked to serve as guest speakers in classes by professors who want to cover Indigenous content in a respectful way. That can be tiring for professors who have their own courses to teach, research to conduct and students to supervise. This has happened to Horn-Miller a few times already this semester. Now, she can point her colleagues to the bundles. 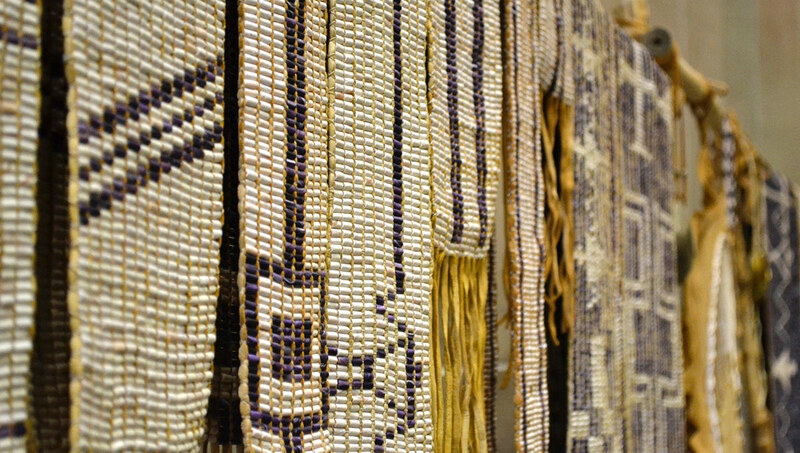 In addition to “bundles,” the Mohawk word tsinitsiwen’a has been top of mind for Horn-Miller while working on this project. In 2016, the Truth and Reconciliation Commission of Canada made several calls to action to address systemic racism in Canada’s language and culture, child welfare, health care, judicial, and education systems. In the recommendations for reconciliation specific to higher education, the commission called for post-secondary institutions to increase the integration of Indigenous knowledge into the classroom. 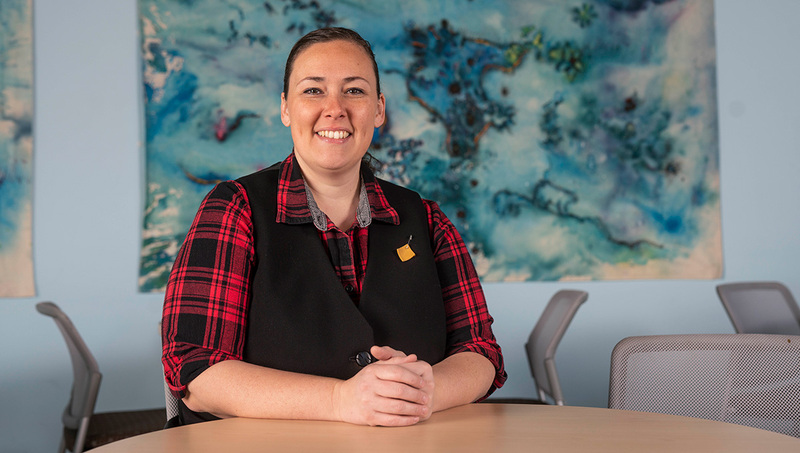 Carleton University’s Collaborative Indigenous Learning Bundles were conceived by Kahente Horn-Miller as a way to gather Indigenous ways of knowing and make them available to the Carleton learning community without overburdening Indigenous experts.